Me, Suzy P Sequel – It’s NEARLY HERE! 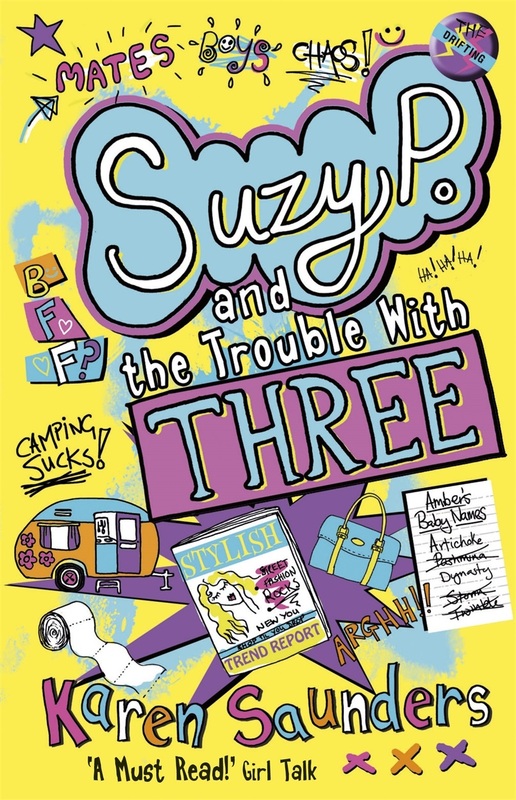 Yes, it’s my first sightings of the finished copies of the new Suzy book, Suzy P and the Trouble With Three! 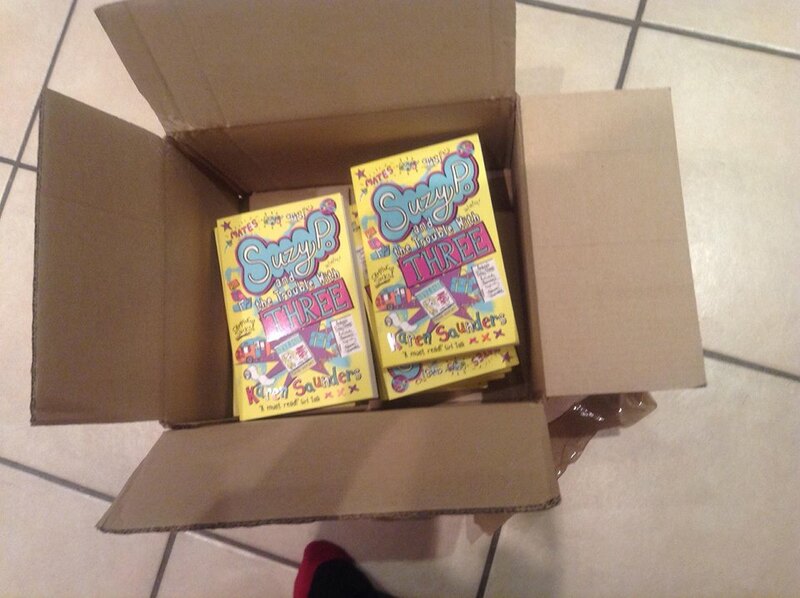 It’s out on January 2nd, so not long to wait now! Here’s a close up of the cover for you to see. Let me know what you think!